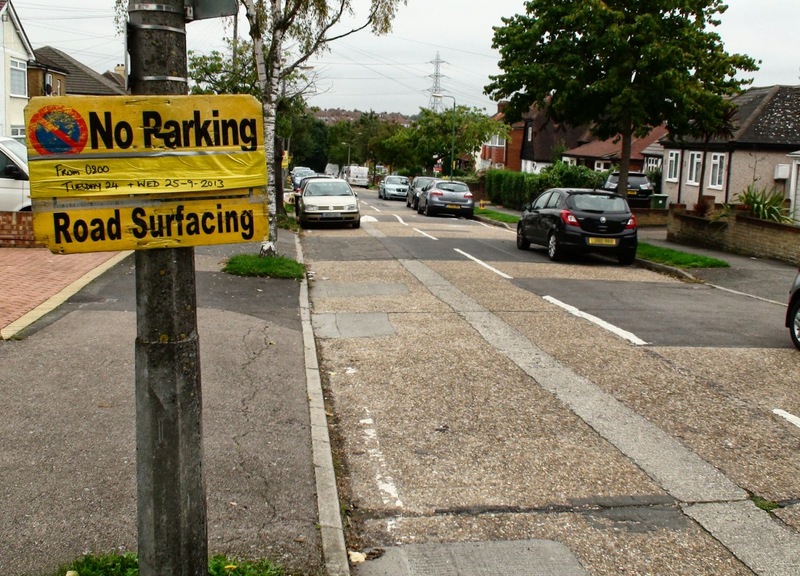 A couple of weeks ago this blog reported that Charminster Road was about to be resurfaced. It was scheduled for Thursday the 12th September and was badly needed. Two days after that (on the 14th) nothing had happened. So it is with trepidation that I report that resurfacing work is now scheduled in Charminster Road for this coming Tuesday the 24th and Wednesday the 25th of September. The signage is up and even the no standing cones have been put out in anticipation. So please don't blame me if once again it doesn't actually happen!